Today's the day! We've reached the end of our local Tiny Desk Contest countdown. Our final favorite to highlight? Bruiser Queen. 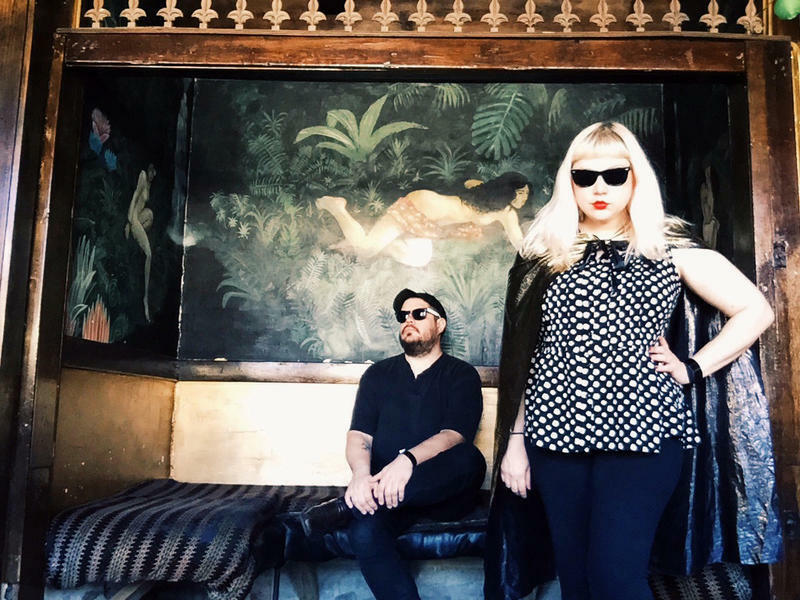 This week, we highlighted the favorite local Tiny Desk Contest submissions ahead of a Tiny Desk STL Happy Hour concert on Thursday, at Anew, the rooftop venue above the Big Brothers and Big Sisters building in Grand Center. 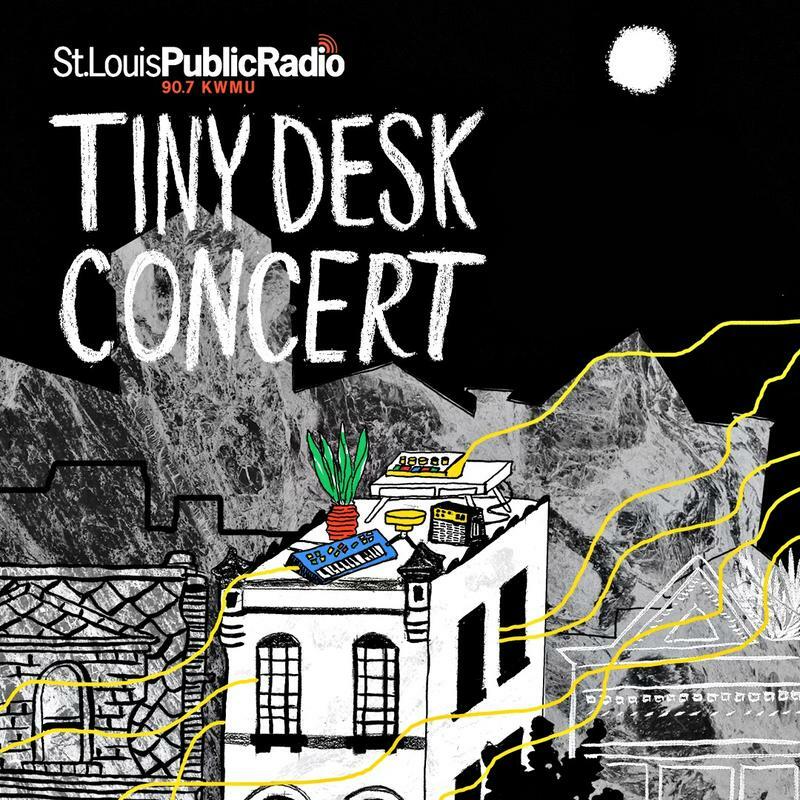 This week, we're counting down favorite local Tiny Desk Contest submissions ahead of a Tiny Desk STL Happy Hour concert on Thursday, Anew, the rooftop venue above the Big Brothers and Big Sisters building in Grand Center. More than 50 St. Louis area acts submitted to NPR’s Tiny Desk Contest this year. There were more than 6,000 entrees nationally. After an intense voting round, we've narrowed down the top five local submissions to the contest, which we are highlighting on our website and on St. Louis on the Air this week. Earlier this week, we brought you interviews with Monkh and the People and Roland Johnson. 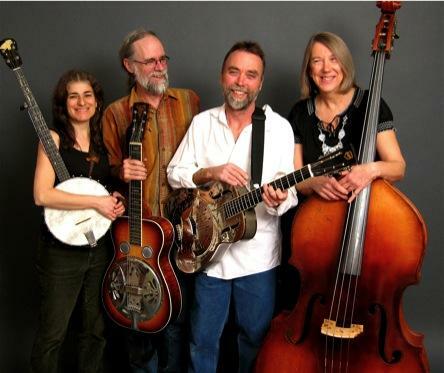 Yesterday, we heard from Augusta Bottoms Consort. Today, we turn our attention to Kenny DeShields. 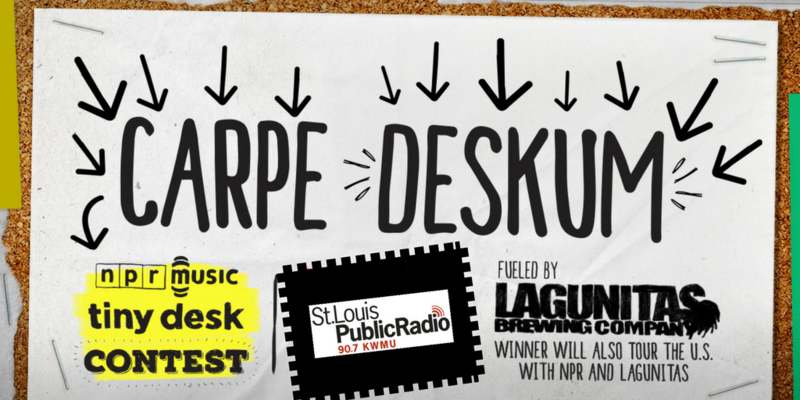 This week, we're counting down favorite local Tiny Desk Contest submissions ahead of a Tiny Desk STL Happy Hour concert on Thursday, March 16, at Anew, the local rooftop venue above the Big Brothers and Big Sisters building in Grand Center.